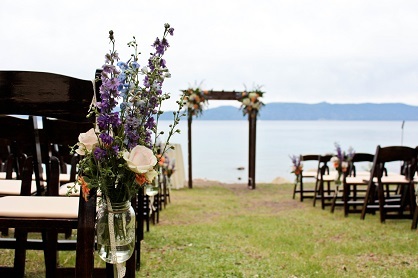 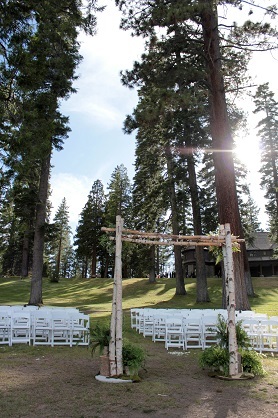 Sugar Pine Point State Park provides a spectacular location for special events such as wedding ceremonies and receptions, reunions, music events, festivals, corporate and farm-to-table dinners, and athletic events. 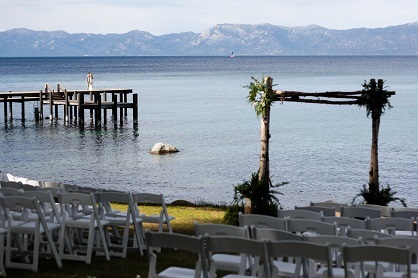 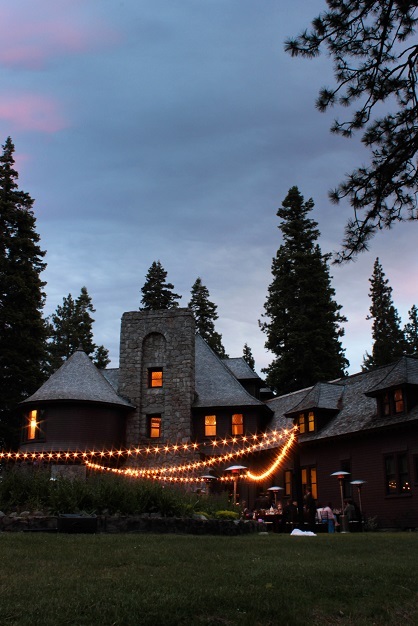 The Hellman-Ehrman Mansion serves as a beautiful backdrop to your event and offers amazing views of Lake Tahoe. 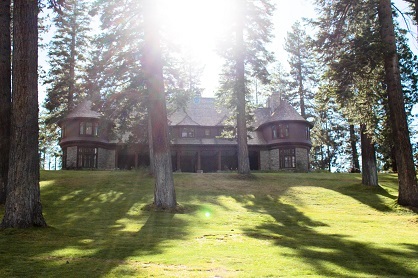 The inside of the mansion is not available for special events, but we recommend registering your group for one of the public tours of the historic home offered throughout the summer season. 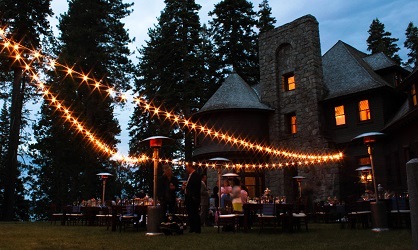 The event site in front of the mansion, appropriate for wedding receptions, performances, dinners, and other celebrations, can accommodate up to 150 seated guests. 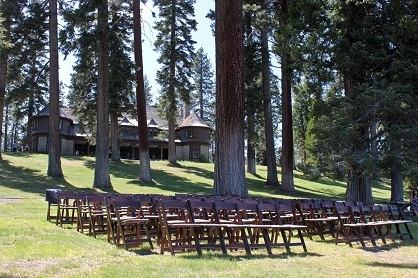 The lakefront site, appropriate for wedding ceremonies and unplugged performances, can accommodate seating for up to 200 guests. 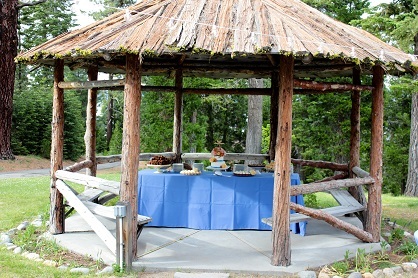 If you are interested in hosting your special event at Sugar Pine Point State Park, see the Related Documents on the right to review more detailed information. 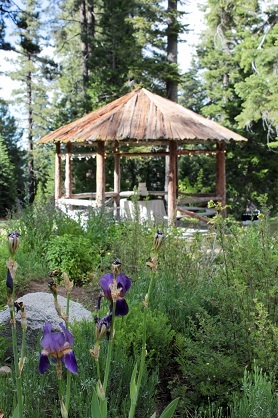 If you would like to book an event or have further questions, please contact our Special Events Coordinator at LSSEC@parks.ca.gov or by phone at (530) 525-5060.